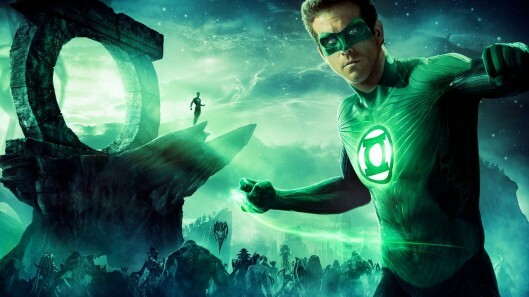 Not to be confused with 2011’s other superhero movie with the word ‘green’ in its title (The Green Hornet). In fact, this could hardly be more different from that comedy action film. Our hero is Hal Jordan, given an alien ring with incredible powers. That’s just as well, because he has to save the world and keep peace in the universe, something he’s not sure he’s equipped to do. Eventually, he realises he has to give it a go. A big, action-packed adventure built around Ryan Reynolds as the rookie superhero. A classic children’s tale is lovingly animated in this story of a little engine that proves you can do anything if you put your mind to it. 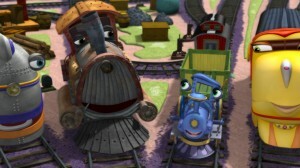 Living in Dreamland, Little Engine dreams of the real world where her friends go out to deliver toys to children. But when a boy accidentally ends up in Dreamland she must adventure out into the real world herself to get him back home safely. Putting her fears aside, and with her mantra ‘I think I can’, Little Engine learns that with a little determination and courage anything is possible. CG animated, this is a fun family film that teaches a timeless lesson. In this warm and uplifting true story, an 84-year-old Kenyan man takes his government’s new promise of free education for all literally, by applying to become the world’s oldest ever primary school student. His request causes surprise at the small, remote mountain school he approaches, but Maruge is so desperate to learn to read that he doesn’t care if he’s sitting in a classroom with six year olds! However, while impressed head teacher Jane is happy to have him as one of her pupils, parents and officials insist he’s a waste of a place. Maruge fights on to prove his worth, building remarkable relationships with his young classmates and confronting his painful past in the process. 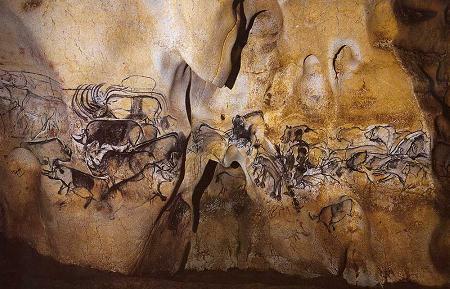 Since the earliest-known cave paintings were discovered in the Chauvet-Pont-d’Arc in southern France, the cave has been off-limits to the public. Legendary German filmmaker Werner Herzog was given exclusive permission to shoot inside, however, and he uses 3D technology to take us all along with him. Famed for his films about impossible dreamers, Herzog has a unique take on the art and the ancient people who made it – but he also leaves plenty of space for you to draw your own conclusions.